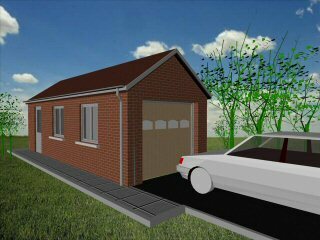 This domestic single car detached garage is ideal for parking the family car. 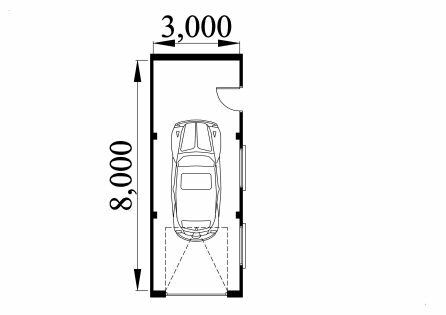 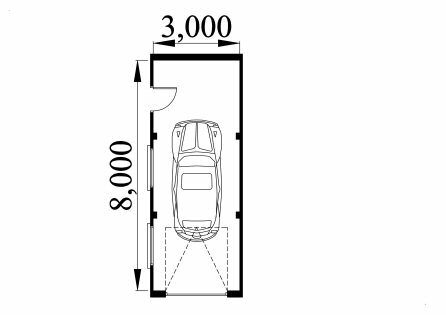 This garage is longer than the standard garage and allows for additional storage or workshop space to the rear of the garage. 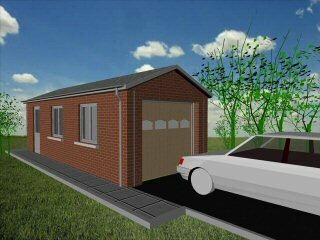 The building of this garage is made easier by the use of 4 inch side walls to save on construction costs.